Join us May 22 for the final event of the 2018–19 Portland Think & Drink series on journalism and justice, an onstage conversation with Danielle Allen and Adam Davis. Allen is a professor at Harvard University and a prolific author and political theorist who has written about education, citizenship, and justice. Her 2017 memoir, Cuz, explores the life of her cousin Michael and how the so-called war on drugs, mass incarceration, and other forms of racial violence contributed to his death at age twenty-nine. Allen also writes about politics and morality as a columnist for the Washington Post. When: Wednesday, May 22, 7:00 to 8:30 p.m. 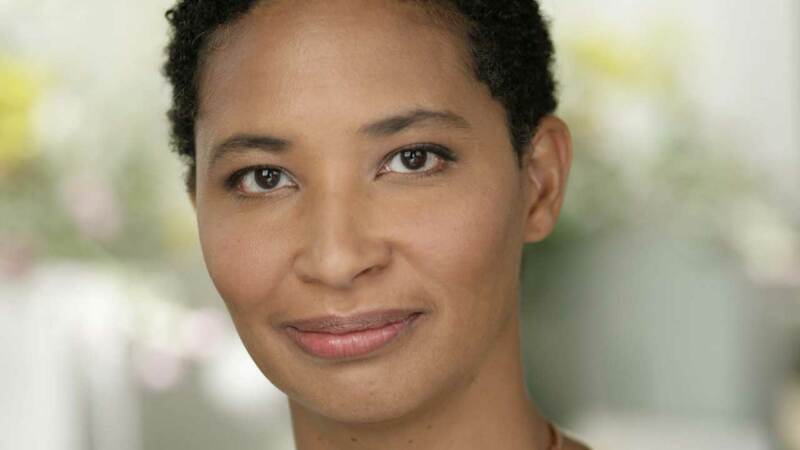 Doors open at 6:00 p.m.
Danielle Allen is a political theorist at Harvard University and a contributing columnist to the Washington Post. She is the author of Our Declaration: A Reading of the Declaration of Independence in Defense of Equality and the memoir Cuz: The Life and Times of Michael A., among other books. She was a 2001 MacArthur Foundation Fellow and has served as chair of the Pulitzer Prize board.